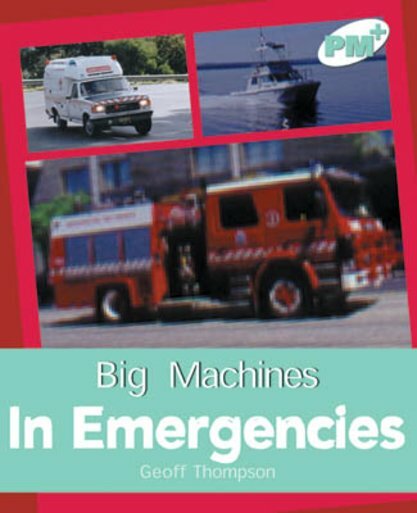 This text explains how emergency vehicles are used. It expands children’s knowledge and reinforces safe practices when in an emergency. Other text forms include visual language (a procedural poster) and personal letter writing.